POOLER VILLAGE SHOPPING CENTER. UNIT 2. 1500 SQ. FT. 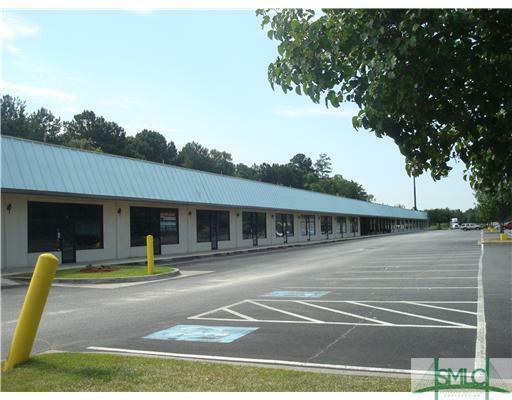 OWNER WILL CONSIDER CONCESSIONS FOR QUALIFIED TENANT.